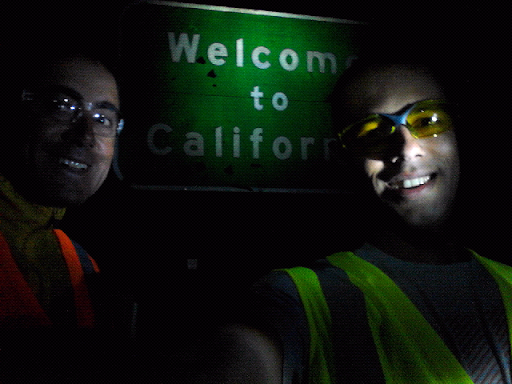 USA on a Bicycle: Entering California! Yeaaahhh! 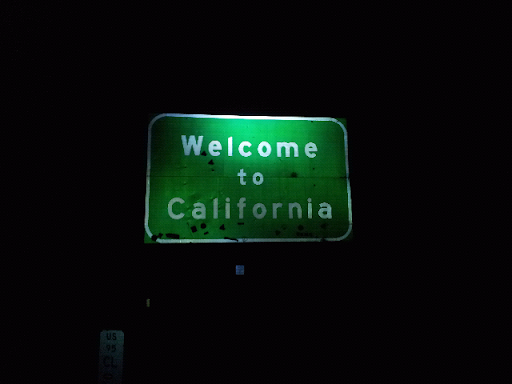 That's the last state line in this journey, we are almost there!! One more time ready to go!